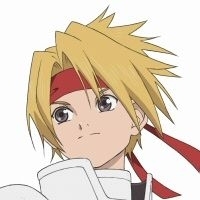 Cless Alvein is the son of Miguel Albane, a famous swordsman, and the main protagonist in Tales of Phantasia. 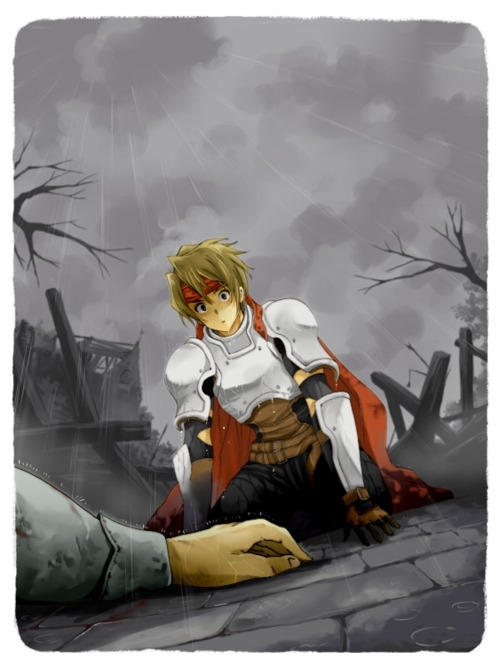 He is a caring person with a strong sense of justice who always wants to do what is right and good, but this is good nature is typically replaced with vengeance when it comes to Dhaos. One day whie hunting in his towns forest with his best friend Chester the town alarm goes off and they rush back to toltus to find their entire village destroyed and slayed. This begins their journey for vengeance, though they end up getting tangled into a much bigger plot that would decide the fate of the world. Tales of the World: Radiant Mythology 3 is a role-playing game developed by Alfa System and released on PlayStation Portable in 2011. Team up with various Tales characters from past games to defeat evil enemies. Tales of VS. is a fighting game developed by Matrix Software and released on PlayStation Portable. Tales of the World: Radiant Mythology 2 is a role-playing game developed by Alfa System and released on PlayStation Portable in 2009 for Japan only. Team up with various Tales characters from past games to defeat evil enemies. Tales of Phantasia s a Japanese role-playing game developed by Namco Tales Studio and published by Namco and Nintendo for the Game Boy Advance. 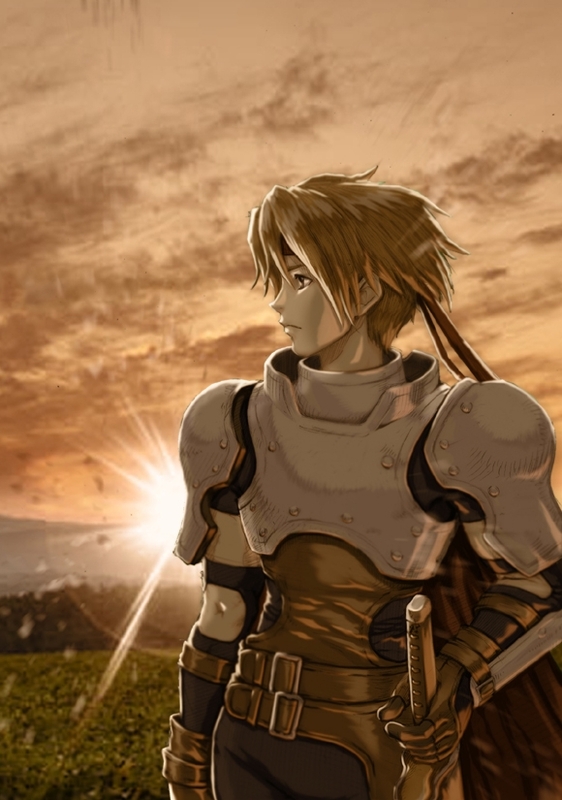 A third port of the original release, the GBA combines various elements from both the original SNES and Playstation versions, such as the addition of the PS1's new gameplay features, but with the graphical drawback of the original SNES version.